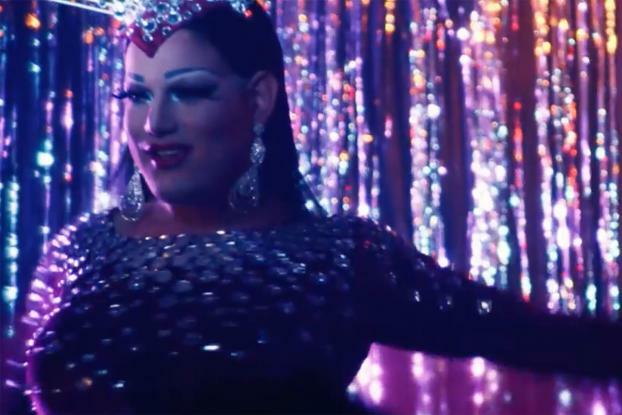 As Canadians celebrate their Thanksgiving and prepare for the holiday season, Smirnoff has kicked off a new campaign positioning the country as a global leader in inclusivity and diversity, and celebrating immigration. The campaign, by 72andSunny New York, carries the tagline "Stay Open" and features immigrants, both recent arrivals and third generation, speaking about how welcoming and diverse Canada is. The film, directed by Eliot Rausch at Stink, also shows a transvestite man, who describes how people approached him when we went on the subway in drag, but only to take a photo because he "loooked beautiful." "Globally, Smirnoff stands for inclusive good times, but nowhere in the world do we see that come to life like in Canada," said Mark Phillips, brand leader, Smirnoff Canada, in a statement. 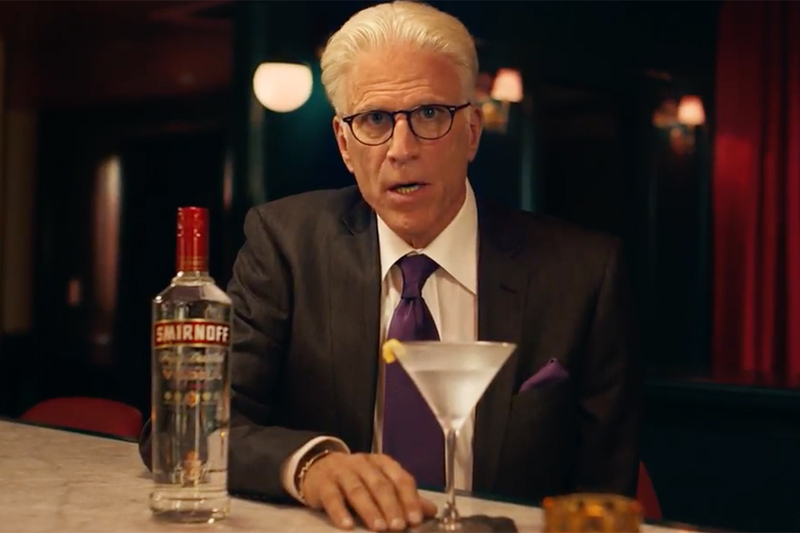 "These core values are ingrained in the lives of Canadians, and Smirnoff believes they always deserve to be celebrated, even though Canadians have been historically humble in their assertion of them. Smirnoff is on a mission to promote inclusivity through the power of good times." 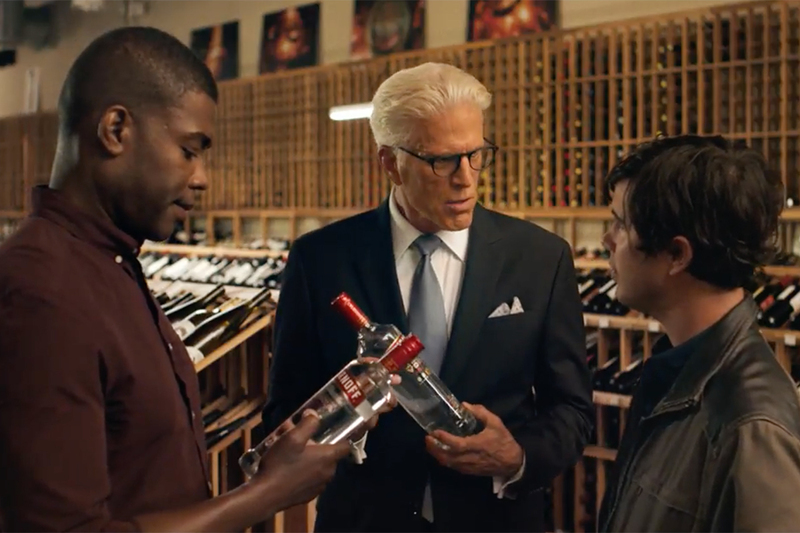 In a post-Trump and Brexit era, Diageo-owned Smirnoff is one of a number of brands to focus on the benefits of immigration recently--including Budweiser, which produced a branded content documentary focusing on the contribution immigrants make in the Northwest U.S, Tullamore Dew and the U.K.'s Jigsaw. 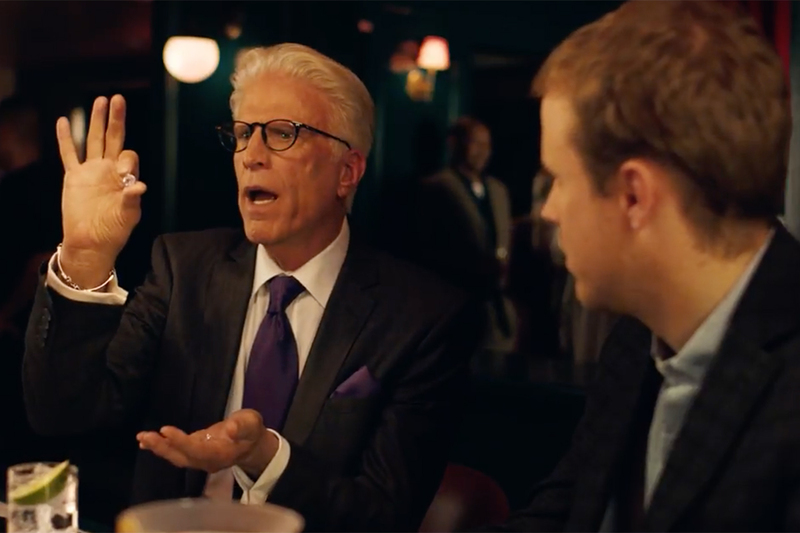 In its work with 72andSunny, it seems Smirnoff hasn't been afraid to tap into hot-button issues. 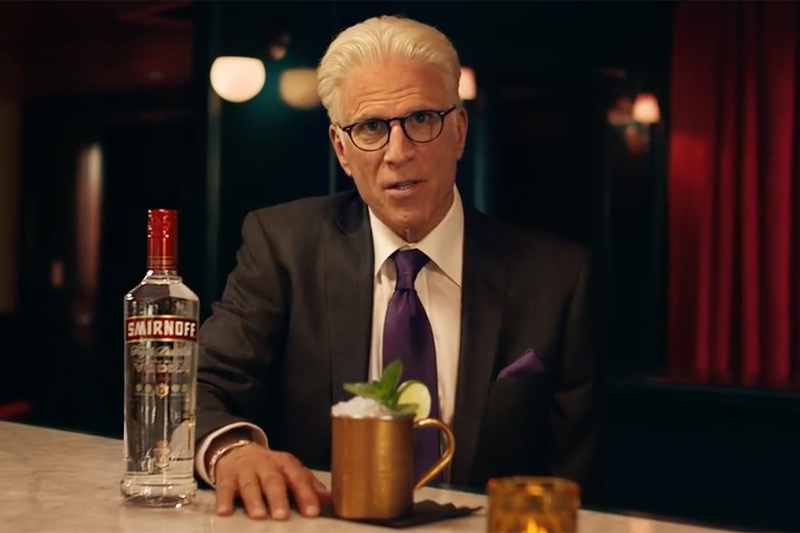 This past summer, Smirnoff and the agency poked fun at President Trump in an outdoor ad in which the American-made brand said it would be happy to talk about its ties to Russia, under oath. The Canadian film will be followed by digital and out-of-home media placements later this month.